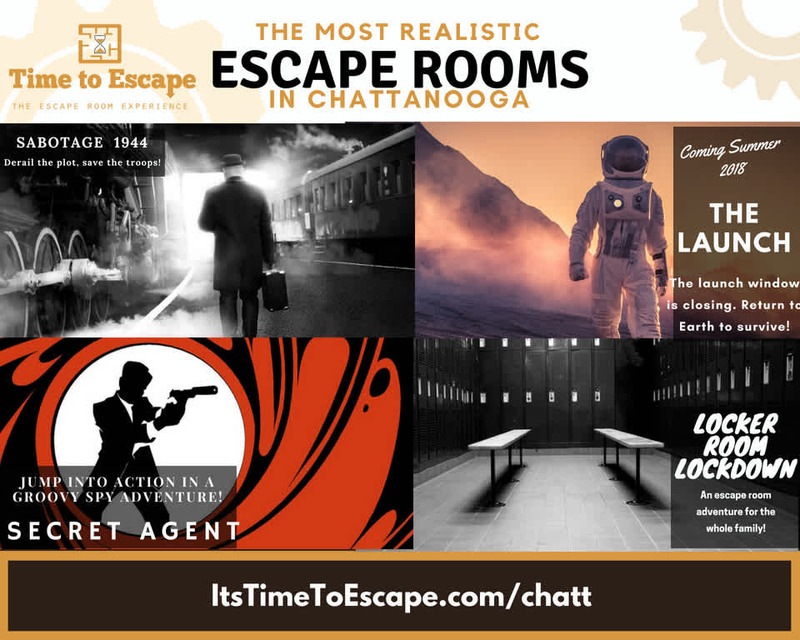 Time to Escape Chattanooga is a live adventure game, great for groups of friends, family, or coworkers. 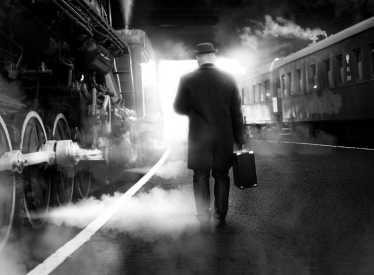 The door closes and you become part of the story! 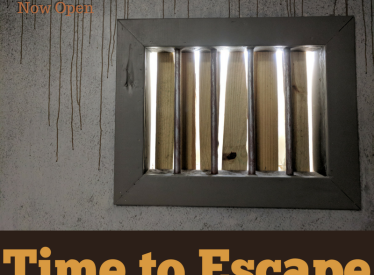 You will have 60 minutes to find hidden items, solve puzzles, crack codes and collaborate with your team to solve the challenge presented in the room. Our games are unique, not franchised story-lines. "Saving Christmas" - for a limited time, we will have our holiday themed escape room - Santa's toy bag has been stolen, and you must find it - before Christmas is lost! A very fun adventure, great for all audiences. 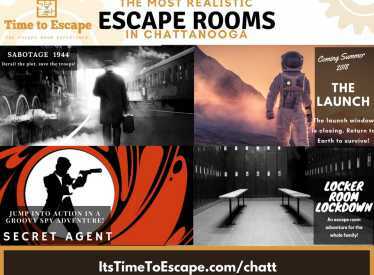 “Sabotage: Chattanooga 1944” spins Chattanooga’s rich railroad history into a World War II tale of sabotage and subterfuge. 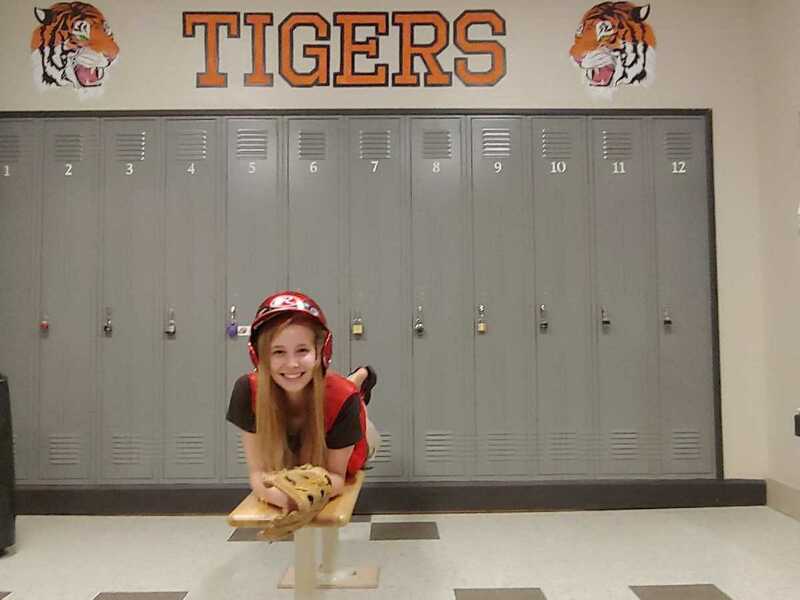 "Locker Room Lockdown" is a fun experience good for all audiences which challenges your team to sneak into your rival's locker room and retrieve your mascot that they stole from you. 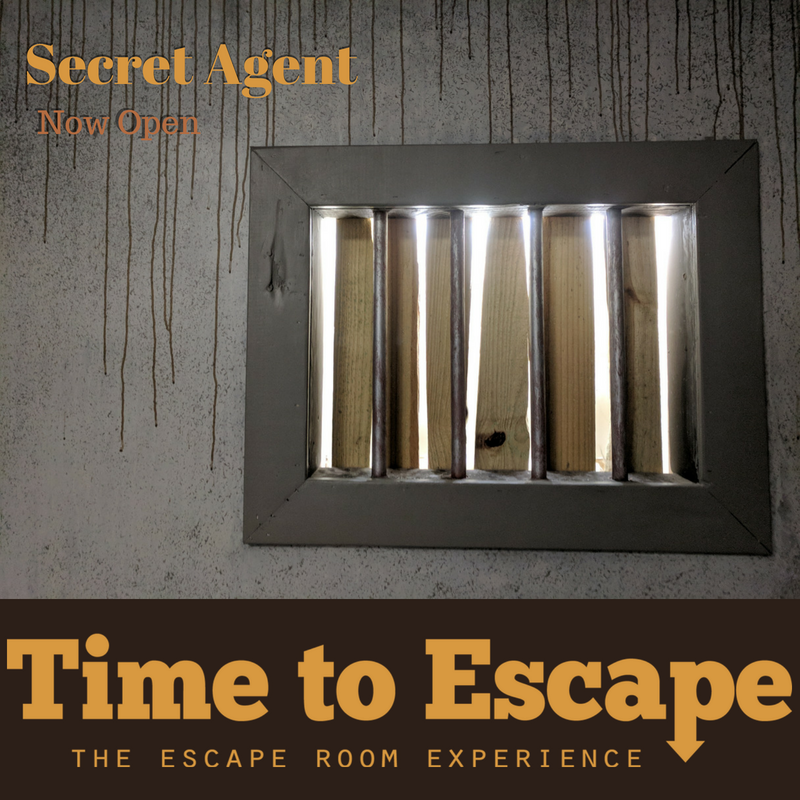 Visit our newest experience...Secret Agent! The year is 1963 and the city of London has been swept up in the age of love, flower power and Beatlemania. The dance floors are full of twist and shout and groovy people. However, a wicked plot has been put into action by Dr. 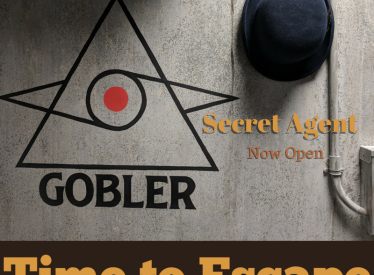 Von Gobler that could end flower power once and for all! You are the vigilant agents of MI6, it is up to you to track down and uncover the dastardly plot. Your evening will begin with scoping out The Red Button, London’s hottest dance club. What could possibly go wrong? Grab your finest disguise and dance the hour away to put a final stop to Dr. 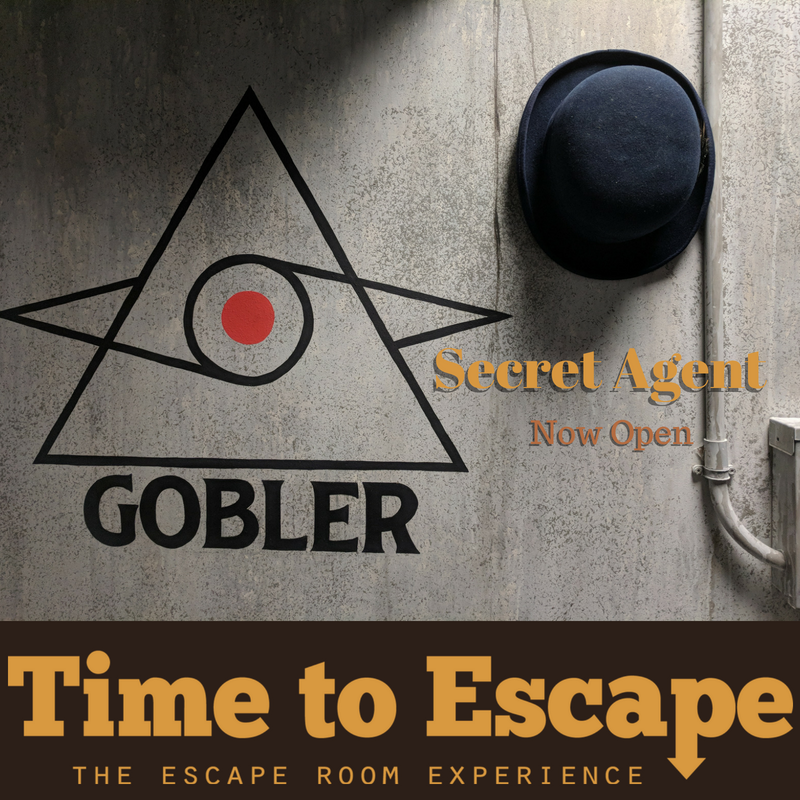 Von Gobler in the newest escape room from Time To Escape. 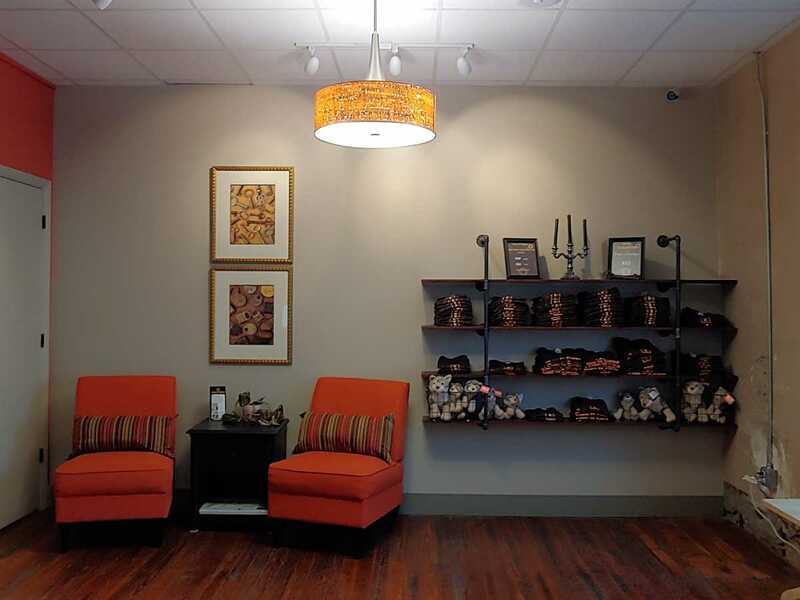 Our location is ideally located in the heart of downtown Chattanooga, an easy walk from hotels and attractions. 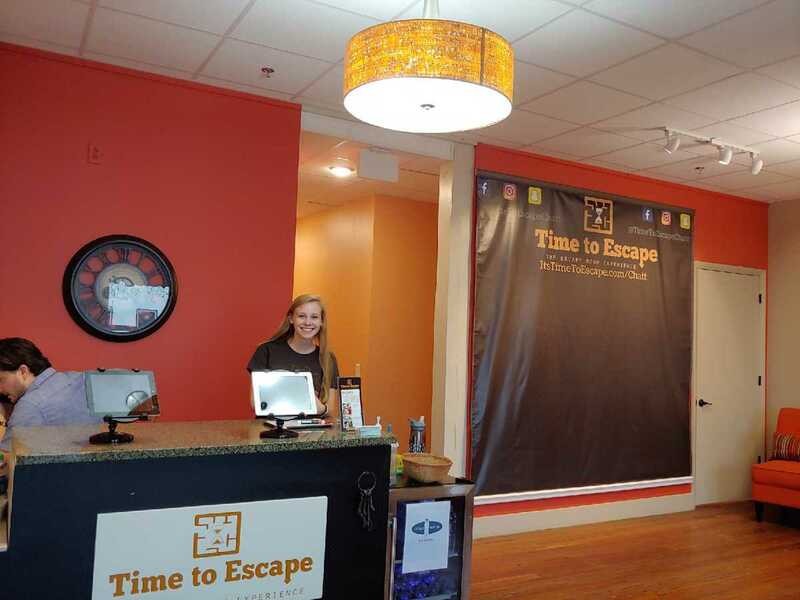 You can book online as a private team, or complete a team by meeting new friends who have booked the same time slot. We have a conference room available for Corporate Team building briefings. 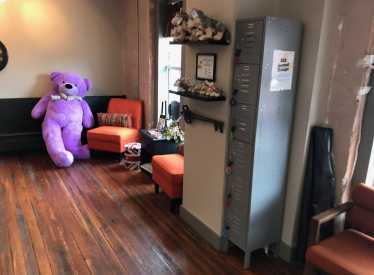 Or book it to celebrate a special event with your team after your adventure! Receive 10% off when you enter promo code "CVB10" with your online booking.